Call Numbers are like an address for a book on a shelf. Each Call Numbers means something. There is a number for every specific subject. 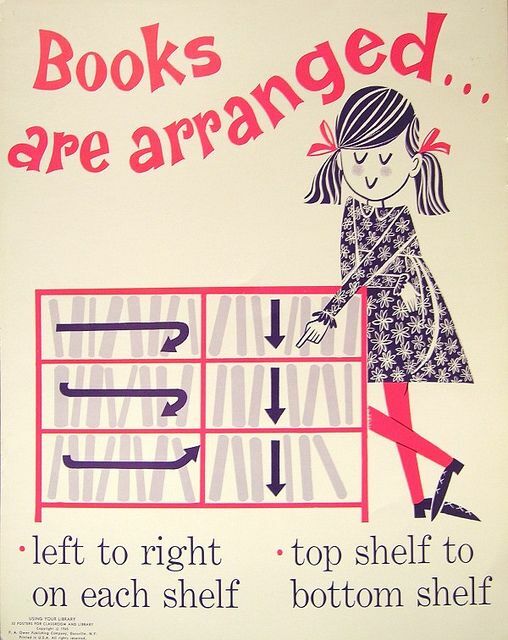 If you browse books on either side of the one you want, you may find additional books that are of interest. The Library of Congress classification system groups together books on similar subjects by call numbers beginning with letters which represent the different subjects. Library of Congress call numbers are used in most college libraries. 1. Go in alphabetical order. For example, N comes before NA on the shelves. The more specific the number, the more specific the subject. 2. Find the number range within the section. The second line is a number from 1 to 9000. It may have a decimal. 3. Look at the first row with a letter and a number. The remaining lines contain a letter followed by a number. Go in alphabetical order. These numbers are in decimal order, so P67 would be between P6 and P8. Some call numbers will have multiple lines to further specify additional information, including subject, title, and author. To find a book's call number, search for the book in the catalog. On a book's information page the call number can be found under the "Copies" tab, as highlighted below. Please ask for assistance from Library workers if you need it! 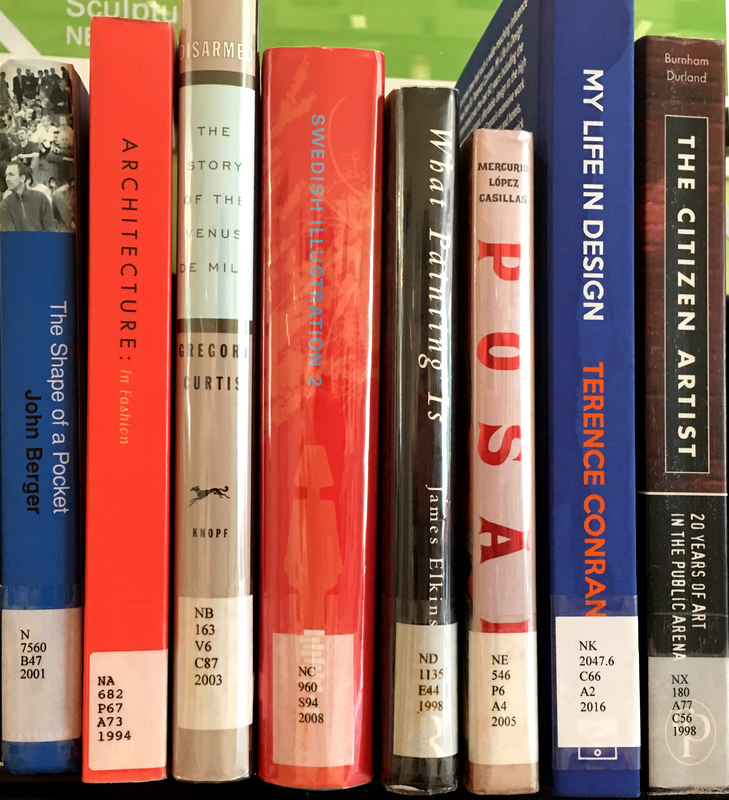 The purpose of a library classification system is to bring related material together in way that will help users locate items of interest to them. Library classification systems organize material by broad subject area. Each item is assigned a call number, which is like an address on a street. LC is used by most academic libraries. It was developed in 1901 as a response to the fact that the Library of Congress collection had grown from several thousand volumes to over a million. They formulated the system based on an actual collection of books rather than a theoretical construct. For a more detailed description of the LC call numbers most heavily used in the Millard Sheets Library, see Call Number Subject Guide. I56 Further breakdown of topic; in this case, installation art. Often this line is used for the artist or author number. The Dewey Classification is used by most public libraries. Melvil Dewey tried to create a system in which all knowledge was theoretically ordered in a logical way. That is, closely related subjects would be near each other. Unfortunately, many new subjects have come into existence since Dewey invented the DDC, causing some problems with this approach. For instance, there were no computers in his time. The only way to expand a Dewey number is through the addition of numbers after the decimal point. The result can be very long and complicated numbers for some subjects. 709.73 Subject is art history. The .73 is the sub-category American art and artists. RIN The first 3 letters of the author's last name (Rindler). If there is no special designation, the item is most probably in the Main Campus Book Stacks. A staff member will point you in the right direction or retrieve the materials for you. Please ask. << Previous: WHAT IS IT?